This document refers to personal data, this is defined as information concerning any living person (a natural person who hereafter will be called the Data Subject) that is not already in the public domain. The Data Protection Act (DPA), Privacy and Electronic Communications Regulations (PECR) and The General Data Protection Regulation (GDPR) which is EU wide and far more extensive, seek to protect and enhance the rights of data subjects. These rights cover the safeguarding of personal data, protection against the unlawful processing of personal data and the unrestricted movement of personal data within the EU. It should be noted that GDPR does not apply to information already in the public domain such as Companies House data. Dart & Partners is an estate agent dealing with the sale, letting and management of residential and commercial property. 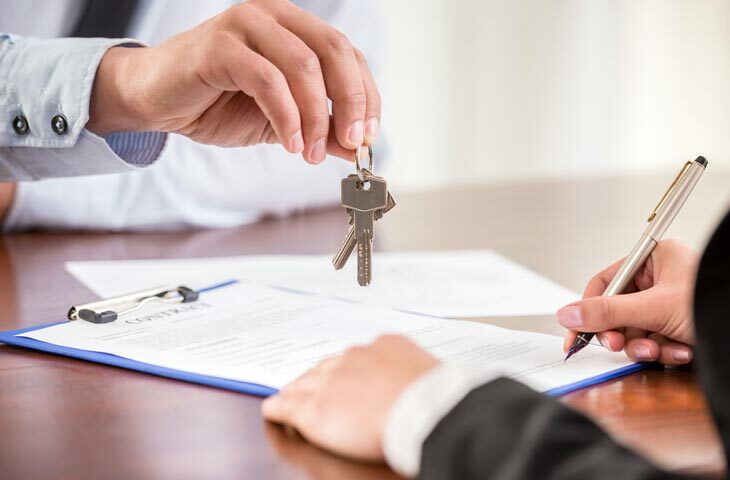 Dart & Partners uses the information collected from you to provide property details, make telephone contact and to email you information which the agency believes may be of interest to you or will be useful with regards to your involvement in the buying, selling or letting of property. Consent: the individual has given clear consent for Dart & Partners to process their personal data for a specific purpose. For example requesting to go on a mailing list. Contract: the processing is necessary in order to fulfil a contract Dart & Partners has with you, or because you have asked us to take specific steps before entering into a contract. For example an agency or letting agreement with the individual. Legal obligation: the processing is necessary for Dart & Partners to comply with the law (not including contractual obligations). For example Anti Money Laundering ID Checks. Through agreeing to this privacy notice you are consenting to Dart & Partners processing your personal data for the purposes outlined. You can withdraw consent at any time by emailing property@dartandpartners.com or by phoning +44 (0) 1626 772507 or writing to us, see last section for full contact details. with us without your consent. However, we may disclose your Personal Information to meet legal obligations, regulations or valid governmental request. Dart & Partners may also enforce its terms of business, including investigating potential violations of our terms of business to detect, prevent or mitigate fraud or security or technical issues; or to protect against imminent harm to the rights, property or safety of the firm, our clients and/or the wider community. Dart & Partners will process personal data during the duration of any contract and will continue to store only the personal data needed for the minimum time period required after the contract has expired to meet any legal obligations. After this time period has elapsed any personal data not needed will be deleted. To the best of our knowledge electronic data is held in the United Kingdom using different (multiple) servers. We do not store personal data outside the EEA. Hard copy data is stored on site in indexed filing systems and is available for retrieval upon request. In the event that Dart & Partners refuse your request under rights of access, we will provide you with a reason as to why, which you have the right to legally challenge. At your request we can confirm what information we hold about you and how it is processed. Identity and the contact details of the person or organisation (Dart & Partners) that has determined how and why to process your data. Contact details of the data protection officer or those ultimately responsible for your data security, where applicable. If the processing is based on the legitimate interests of Dart & Partners or a third party such as one of its clients, information about those interests. Dart & Partners will accept the following forms of ID when information on your personal data is requested: a copy of your driving licence, passport, birth certificate and a utility bill not older than three months. A minimum of one piece of photographic ID listed above and a supporting document is required. If we are dissatisfied with the quality, further information may be sought before personal data can be released. All requests should be made to property@dartandpartners.com or by phoning +44 (0)1626 772507 or writing to us at the address further below. 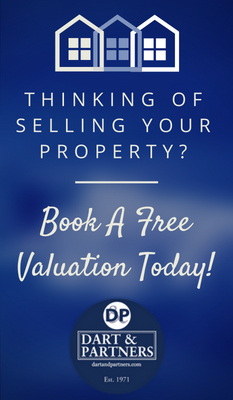 At Dart & Partners we offer a full range of services to help you rent and sell your property. Whether you are a landlord, seller, buyer or tenant we can provide a tailored service to suit you. If you would like advice or to arrange a free no obligation mortgage quote, contact us today to speak with one of our property experts. We will strive towards selling your property in a fast and efficient manner, ensuring you a top class service at a competitive price. A unique conveyancing service with high standards and minimum stress! Speak with Dart and Partners about your conveyancing requirements today.